Closure and reclamation is the process of returning the mine site as closely as possible to its original condition. This includes preparing the workforce and local communities and governments. 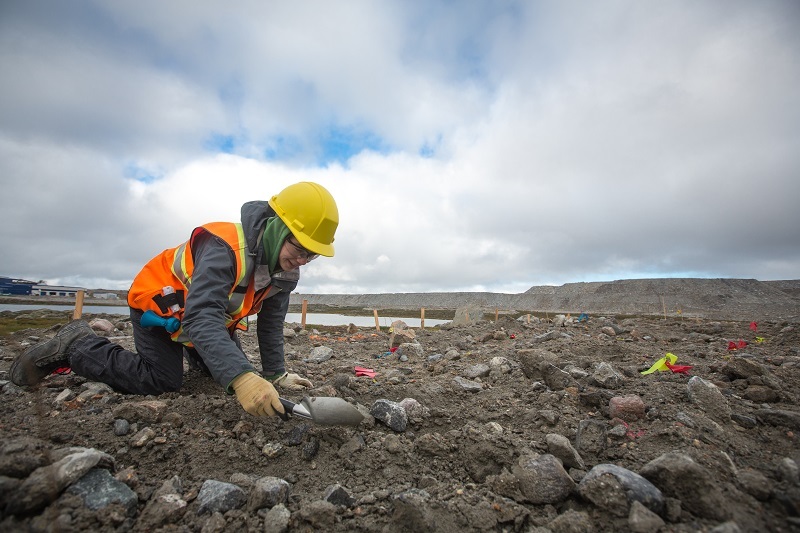 It includes removing equipment, and buildings, and site work such as contouring waste rock piles and revegetating land, environmental monitoring. No mine lasts forever, as eventually the minerals in a deposit run out or become uneconomic to mine. Mining is a temporary process taking from as little as ten years to as much as even 100 years. Many years ago, there was little thought given to cleaning up a site after mining, and when closure plans were made, the work was left for when mining was finished. Today’s modern mines plan for closure even before they build the mine, which allows efficiencies to be found during mining which include moving materials around the site smartly. Reclamation, restoring the site after mining concludes, is part of the mine’s overall commitment to environmental protection.